Kpreps.com has partnered with media outlets around the state to compile a weekly list of live video broadcasts. 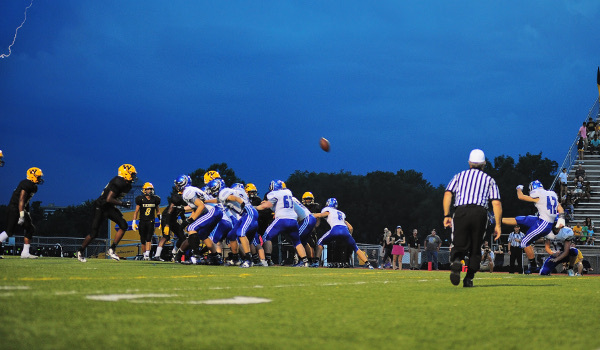 Here is a list of live Kansas high school football action for week one. If you are a media outlet or school carrying live video broadcasts and would like to be included in our weekly schedule, please contact us here.